As with all good things it seems complicated the process is a part of the officials’ job description. 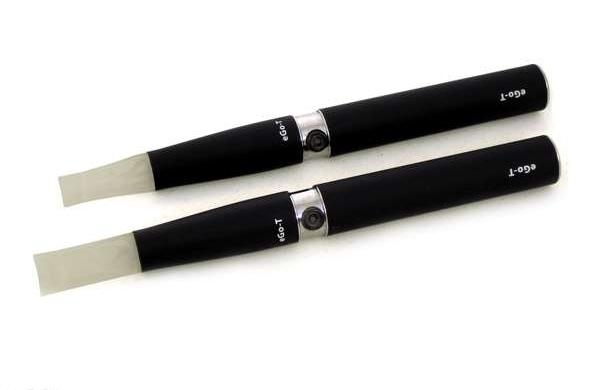 In some areas, it’s difficult to find liquid nicotine for electronic cigarettes. The rules make little sense as it’s possible to buy an electronic cigarette, and it is also possible to buy the flavouring cartridge. While the rules do pose a complication, the reality is it could be doing those who are looking for a great tasting vapour a favour. Looking online, or shopping at specialty shops out of a prohibited area can result in better tasting “e-cigarette juice”, and a better deal. Nicotine is the alkaloid derived from tobacco. There are many such alkaloids that are found naturally in plants such as caffeine found in the coffee bean. A little caffeine is also found in the cacao bean and makes its way into chocolate. Nicotine, however, is only found in the tobacco plant. Most people enjoy the light stimulation, this alkaloid offers through either chewing or smoking tobacco. E-liquid nicotine is derived from the tobacco plant, not just the leaves. Since it’s not smoked or chewed in fluid form it much easier to know exactly how much is being used. While in vapour form it’s takes a few seconds longer to feel the effects of nicotine, the individual will actually get more nicotine faster, and with less of the alkaloid being lost than with smoking. 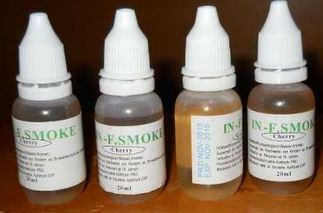 Liquid nicotine can be found with no flavouring added, but more commonly it’s sold as part of a cartridge that contains any number of flavours. Due to the increased use of e-cigarettes it’s possible to find a number of different e-liquids and fluids contain different amounts of nicotine at various strengths. This liquid will contain other ingredients such as Propylene Glycol and Vegetable Glycerin. Both of these ingredients are found in a number of other products, which are safe for ingestion. Flavouring doesn’t detract from the production of vapour. Density is always important in getting the most from liquid nicotine for electronic cigarettes, but it’s the Propylene Glycol and Vegetable Glycerin that work in creating the vapour. The rich taste comes from the flavouring. Options for flavouring grow every day, as producers are confident of discovering new tastes that will appeal to those who want to sample something different. Many ex-smokers start out only wanting to try tobacco flavoured e-liquid with nicotine, but soon find through experimentation that other flavours are equally satisfying and memorable. Rather than a boring break involving the same routine, trying a new taste is often more gratifying. For most users of the e-cigarette Internet stores offer the best deals even when liquid nicotine for electronic cigarettes is available locally. Just as with many other products the variety online seems endless. It’s possible to find the exact amount and strength sought by a simple search. Prices also vary on cartridges and refills so it’s not difficult to find those that fit into a budget.